St Peter’s is located in the Quernmore Valley about one mile from the village and approximately two and a half miles from the historic city of Lancaster. It is surrounded by beautiful countryside, referred to as the’ Gateway to the Lakes’ and the valley is well known for its attractive ‘walks’. 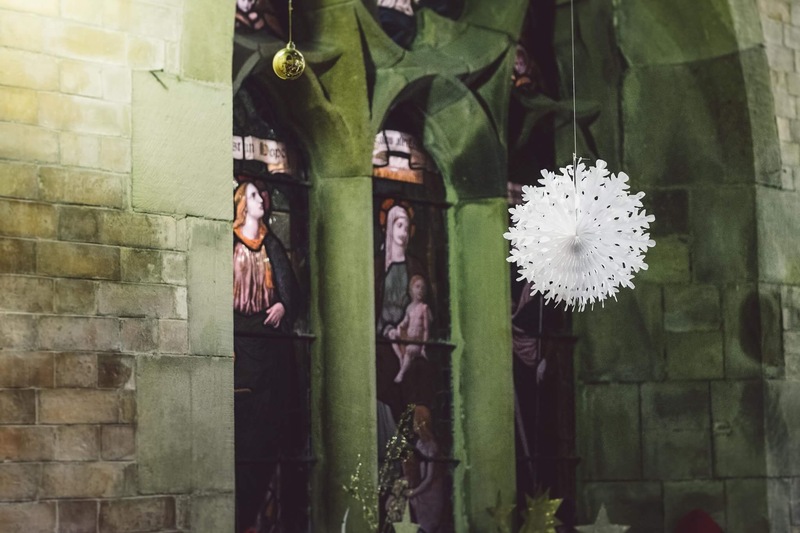 The current church building was 150 years old in 2010, being the second church to be built on the site, thanks to the good will of the Garnett family who chose to build the church rather than spend the money on a knighthood! We enjoy excellent relationships with our neighbours, Quernmore CE Primary School, sharing an adjoining wall between us, which is certainly no barrier to working together! Sunday School meets on the 3rd Sunday of each month at 9.30am in church. New members always welcome! 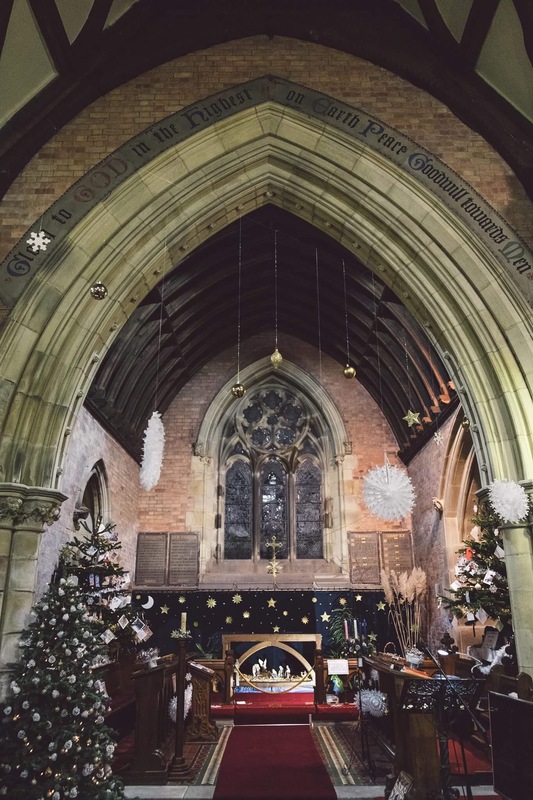 Come and visit this beautiful country Church every year in the first week of December, lit up by Christmas Trees, decorated by our generous sponsors – local businesses, individuals and primary schools. Get in touch with our Quernmore ancestry team to find out more! We are collecting for the Olive Branch food bank. Please leave your donations in church.